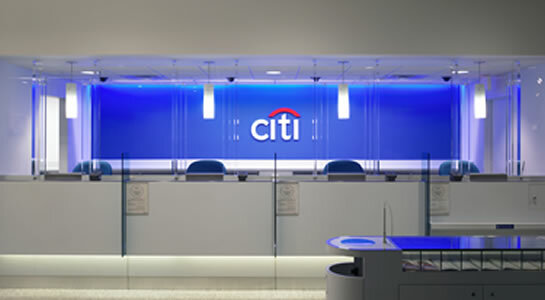 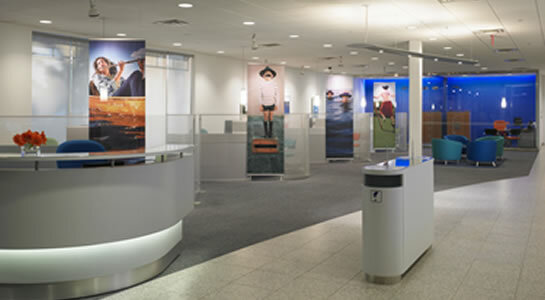 As worldwide brand Citibank has exacting standards in the construction of all their branch offices. 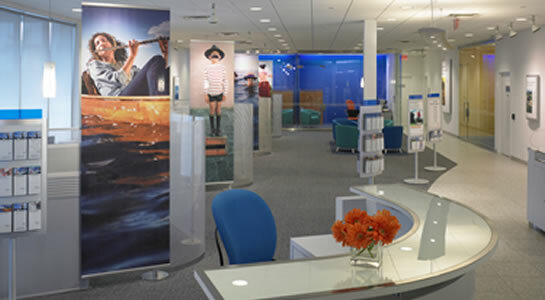 We were brought onboard to oversee and coordinate the ongoing construction efforts for multiple branches in South Florida. 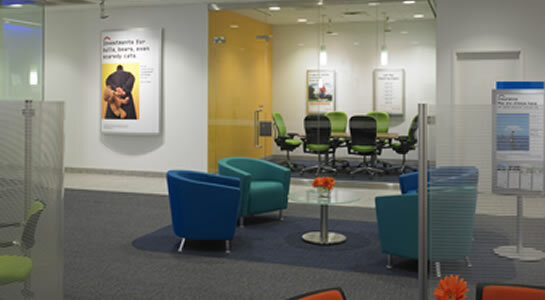 As a franchise, consistency and quality were needed in the final product for these offices. 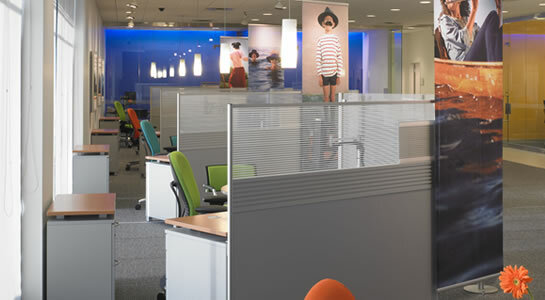 The resulting offices were completed on time and on budget.